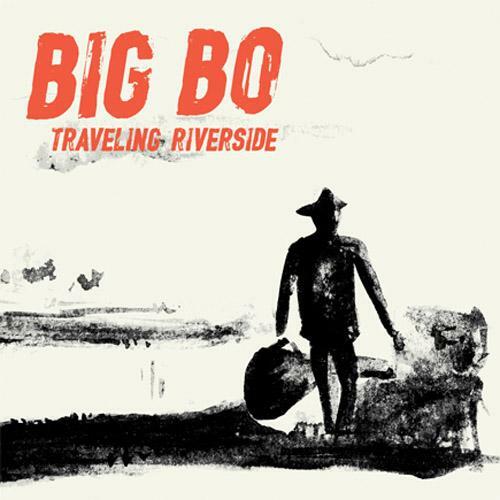 2015 Award winning album by Big Bo. Produced and recorded by B Blue Music Productions. Best Dutch Blues Album 2015 by Dutch Blues Foundation and audience votes. This is realy great!! You go back a lot of years, but the sound is pure. If it was recorded yesterday (or the day before!) You get the original blues feeling but it sounds if you are realy there. Looking forward to the concert in Gouda with Frederique Spigt. I will recommend this cd to everyone! It’s the closest you can get to the blues singers from the old days. With Big Bo, blues is back in the 21ste century! Best Dutch Blues album 2015. En dat hoor je!